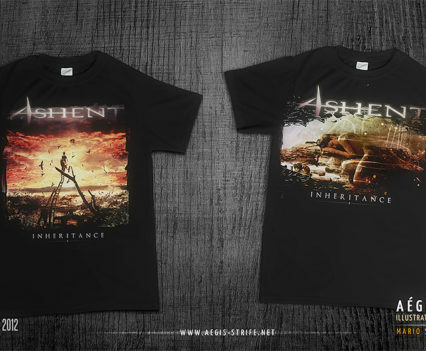 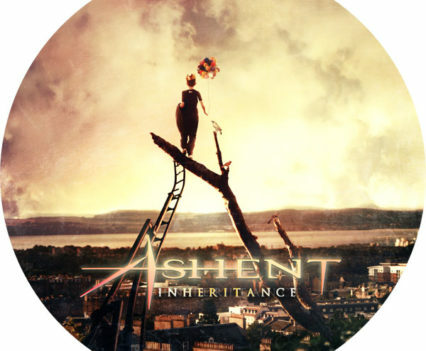 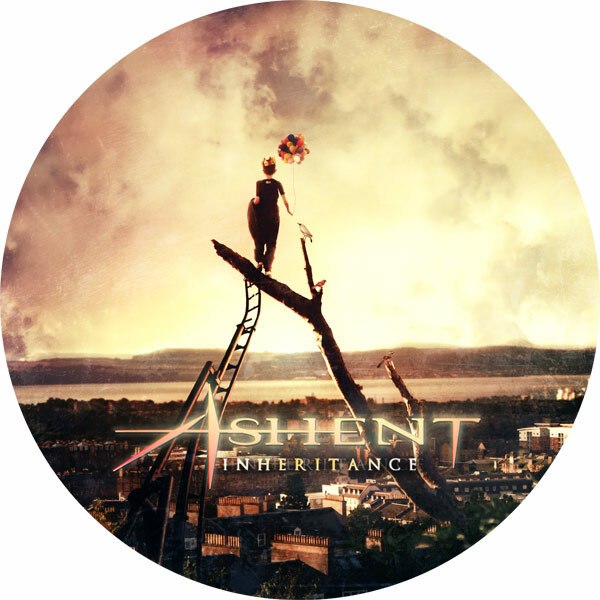 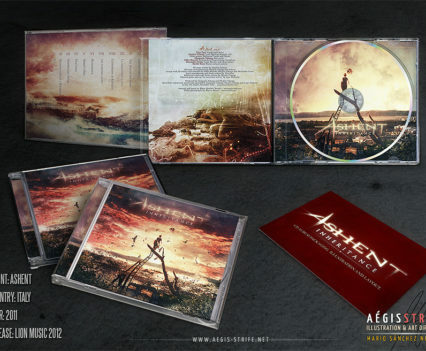 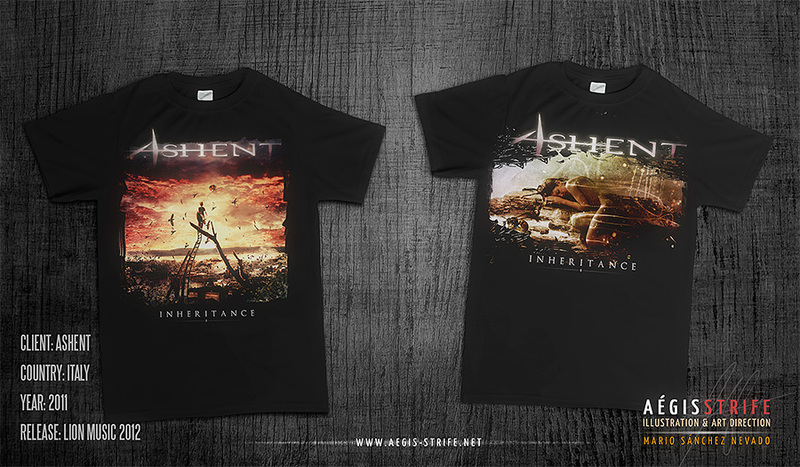 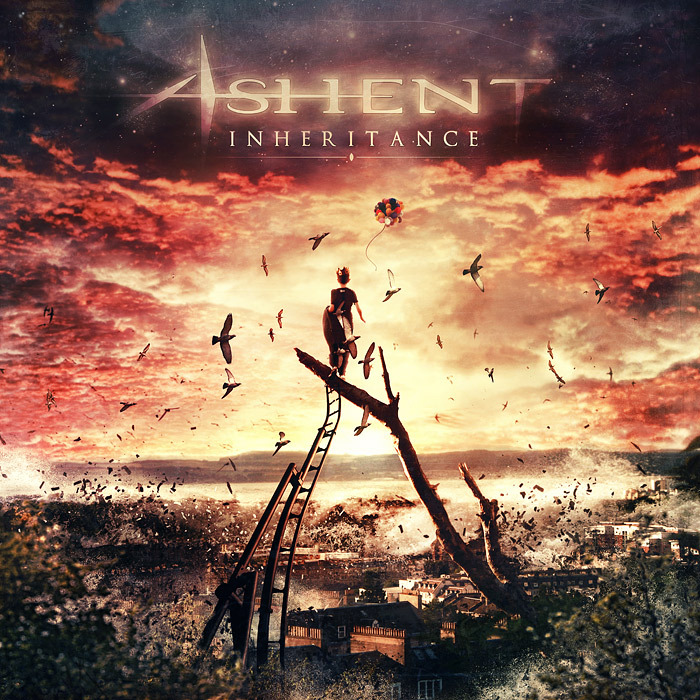 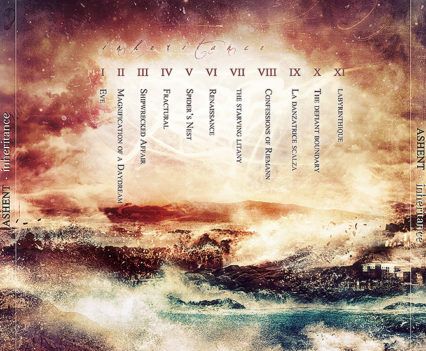 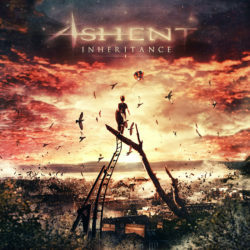 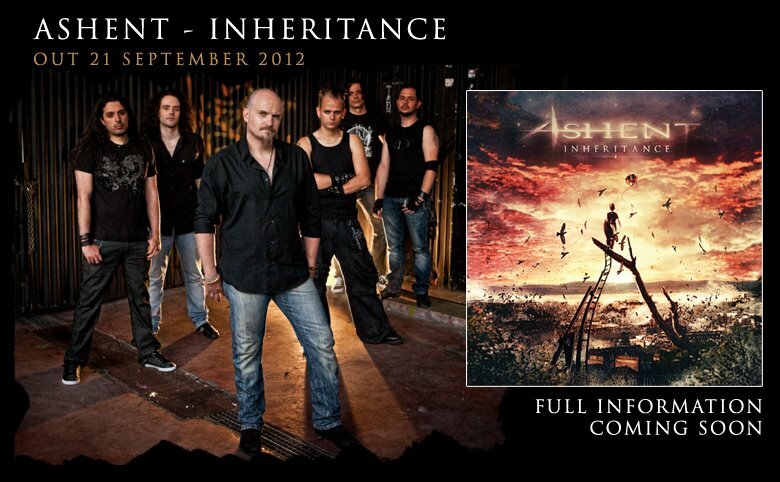 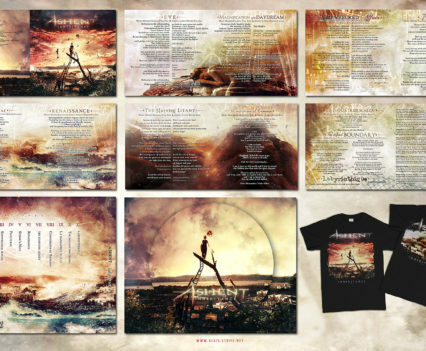 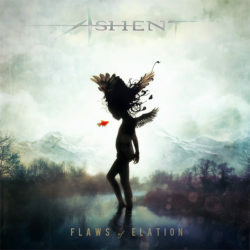 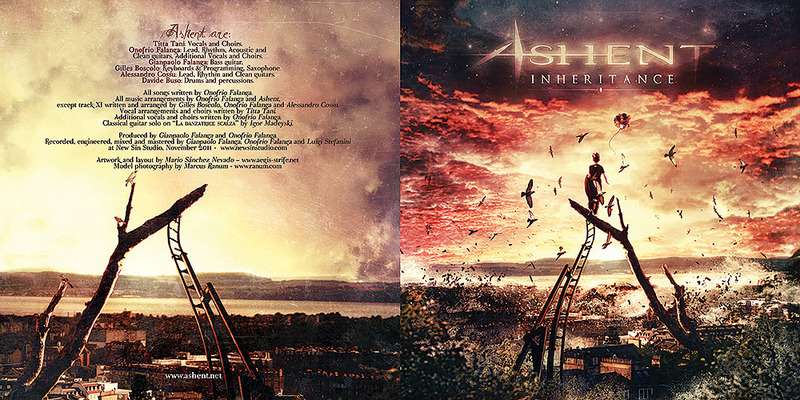 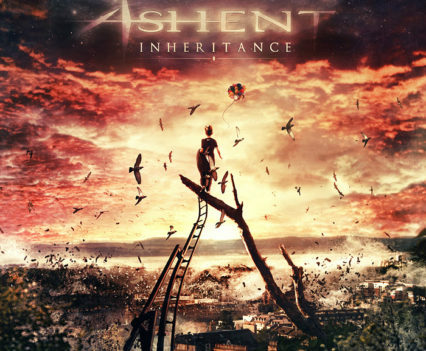 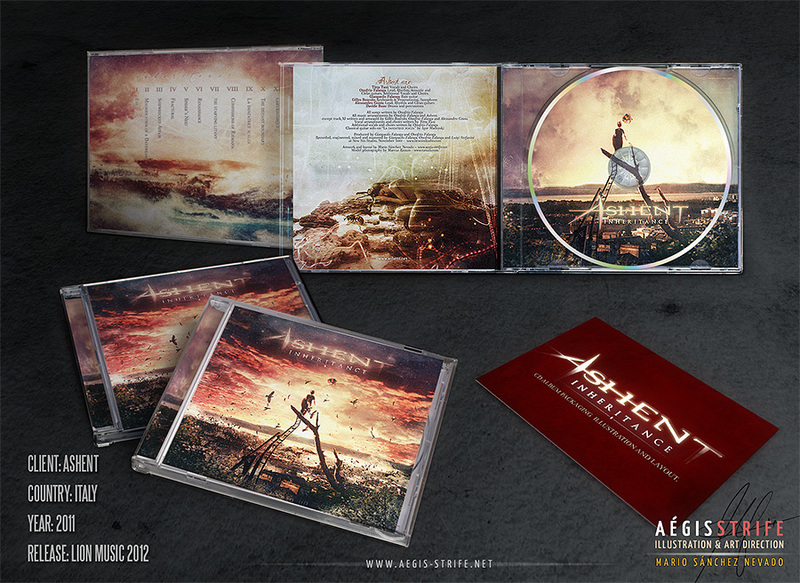 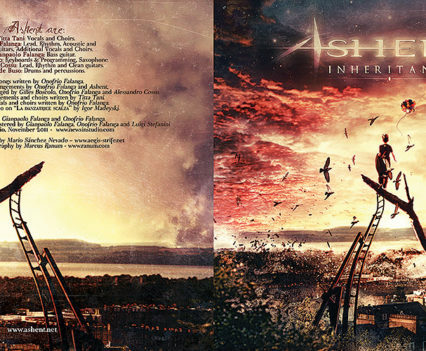 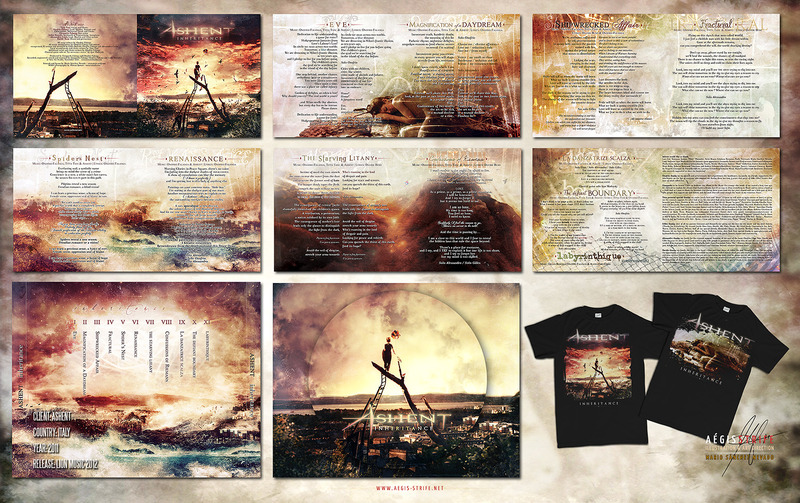 Italian progressive metal band Ashent released their third album “Inheritance” with Lion Music this last September, so here you can check out the full CD packaging design I did for them. 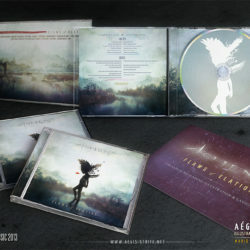 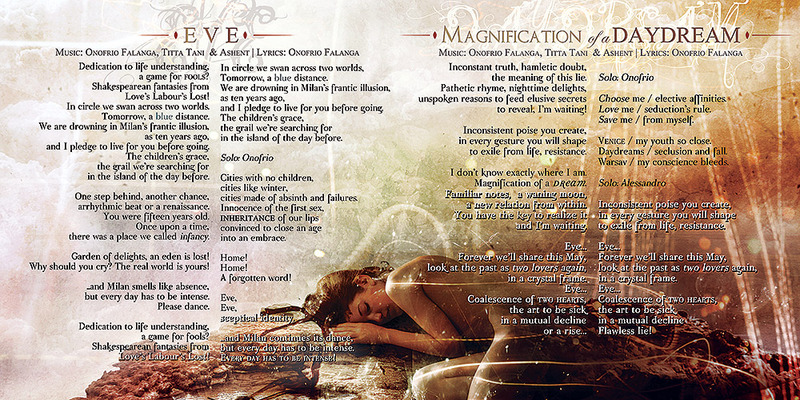 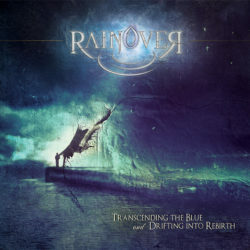 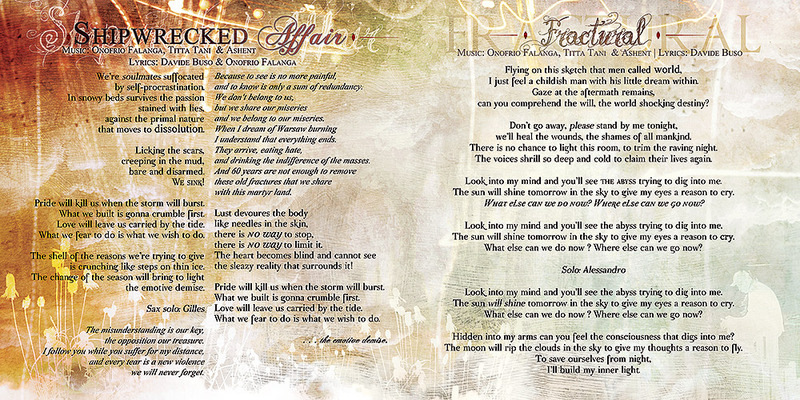 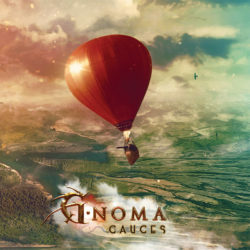 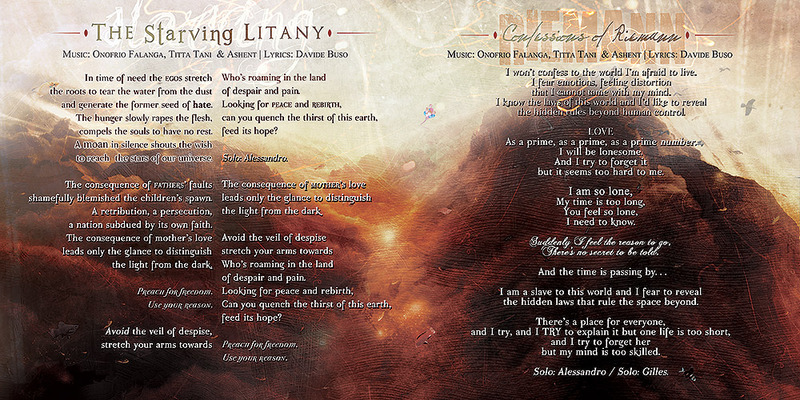 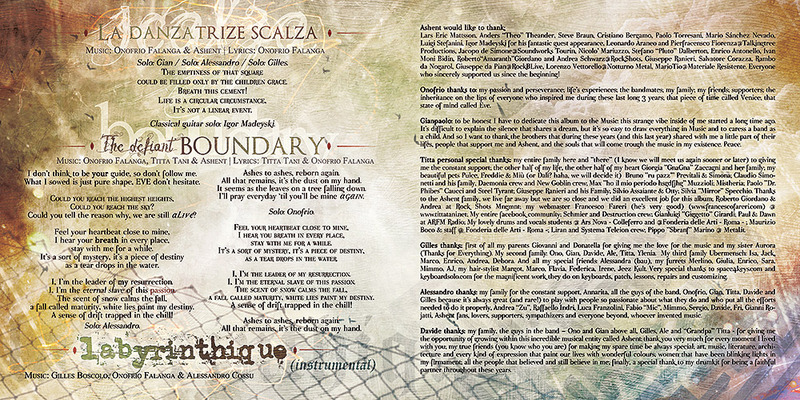 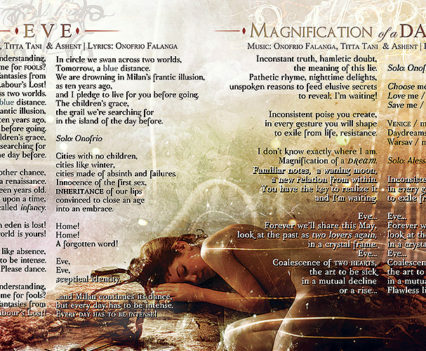 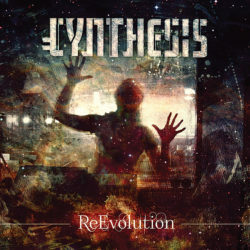 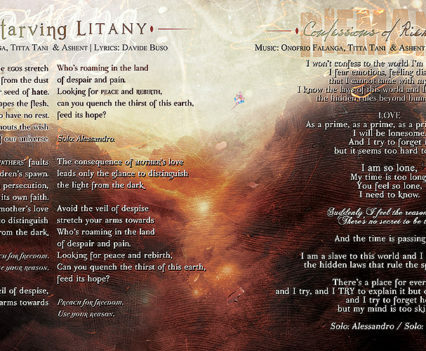 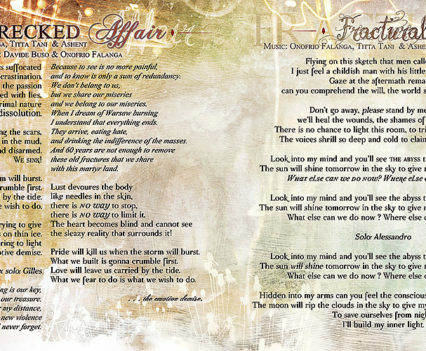 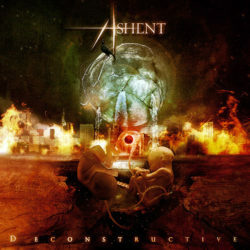 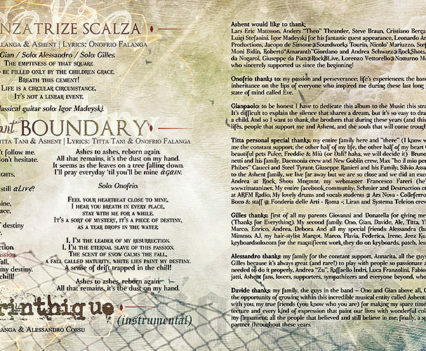 It’s not the first time I’ve collaborated with them, as I already created the full CD packaging design for their second album, “Deconstructive” and soon a re-issue of their debut album, “Flaws of Elation” will be released featuring again a full design and layout by yours truly. 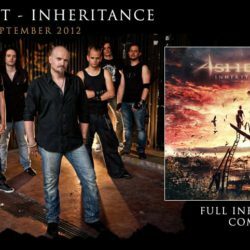 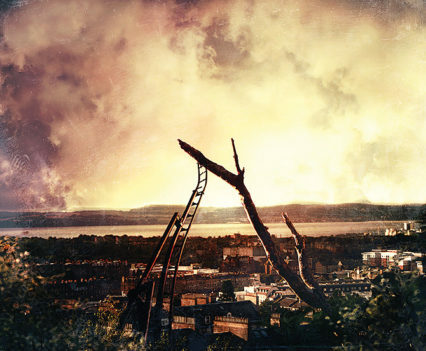 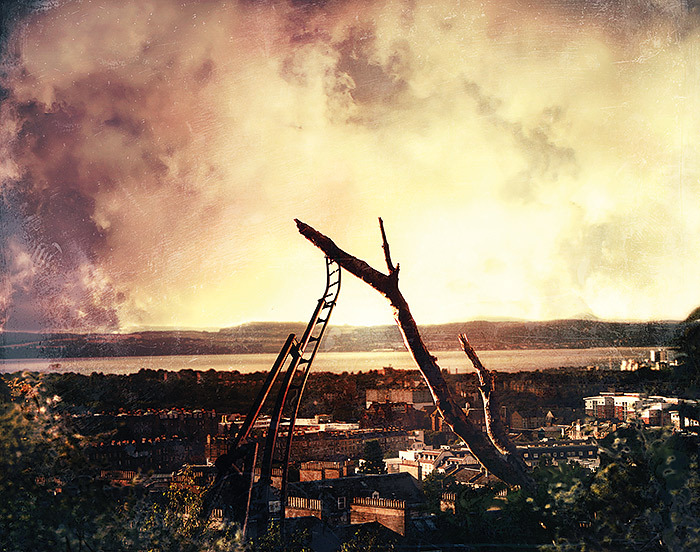 If you are into progressive, metal, or both, I encourage you to check out “Inheritance”!